What a gorgeous wedding this was, very lavish & bold. 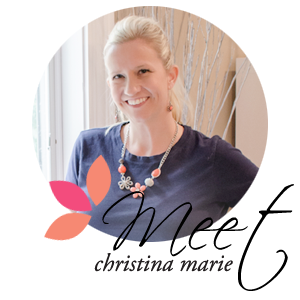 I met with Christy and right away knew she has a beautiful vision for her wedding day. She was very precise in the rose choice we would go with for their bouquets and wanted the centerpieces to be simple yet make a statement. The main color palette for this wedding was black, gold and soft hues of pink. Every detail was adorned with some sort of glitzy gold or jewels! For the girls flowers we did a hybrid rose in a soft pink and fully opened. They were stunning up against their black dresses. For hers we accented with rhinestones in the bouquet to compliment her gorgeous dress and hair piece. The flower girl carried a rose pomander ball. At the church we did aisle cones filled with cream carnations and a alter pieces with cream flowers and gold twigs! For all the centerpieces & decor accents were gold tree's that we attached pink spray roses to on the tables and for the place card & guest book there were crystals dangling. I loved the candy cafe table and cake table that were accented with vintage gold pieces and pink flowers! Congratulations Joe & Christy on your beautiful wedding, I was very happy to be apart of helping design such a beautiful wedding.